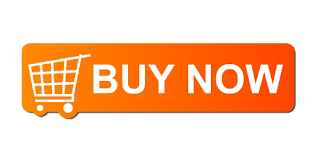 Do you want to surf Internet faster and faster then you must connect with jio. Now, jio users can buy jiofi at just of Rs. 999. So let us know some features of JioFi. 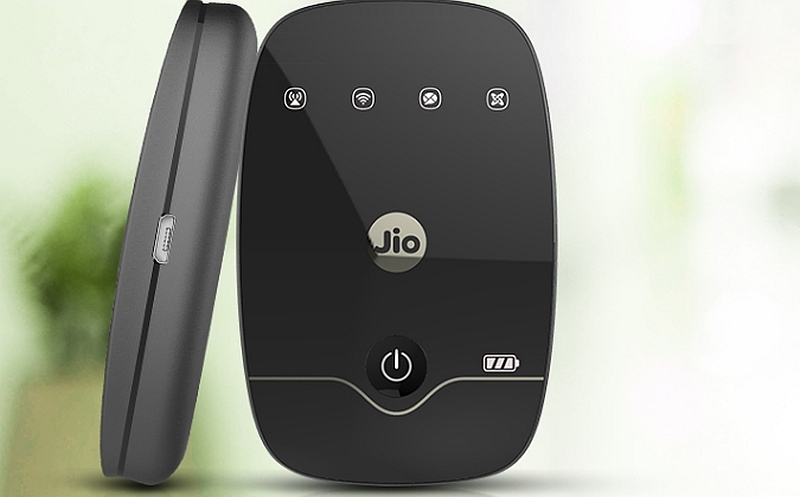 JioFi is basically a hotspot device in which you have to insert your JIO sim and start sharing internet with friends and family. JioFi, is a Device which let you to enable hotstpot and share to your friends and family. Some special features of JioFi is that it allow to enable 4g on 2g and 3g Smartphones. It has a descent battery backup which is about of 6 hours. It have a good speed as compare to normal use. 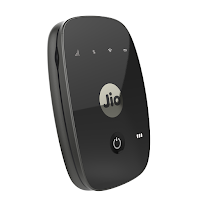 Jio recommends to connect upto 10 Device with JioFi. More details are available below. There are some highlighted features or most amazing featured of JioFi, Just check out some features. Jio recommends to connect upto 10 people with your JioFi, it’s amazing especially if you have big families. The Battery of the JioFi is 2300 mAh which is a lithium ion battery. It can run at least for 6 Hours Nonstop. If you are youtube fans you can watch your favourite video nonstop or you can also do nonstop whatsapp or skype video call. Recently, Jio has deduct the price of JioFi, Previously it was Rs. 1,999 but now it was only Rs 999.